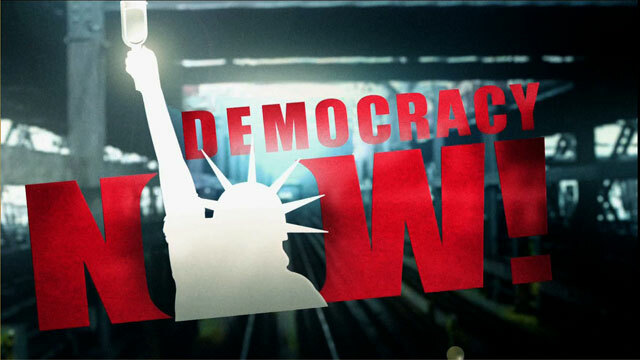 Shows featuring Camilo Mejia | Democracy Now! 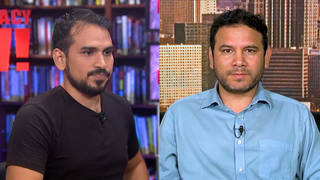 Well-known Nicaraguan-American Iraq War resister. 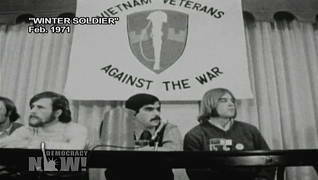 He is the former chair of Iraq Veterans Against the War and an active member of Veterans for Peace. He is the author of an open letter to Amnesty International condemning the organization for its role in Nicaragua.